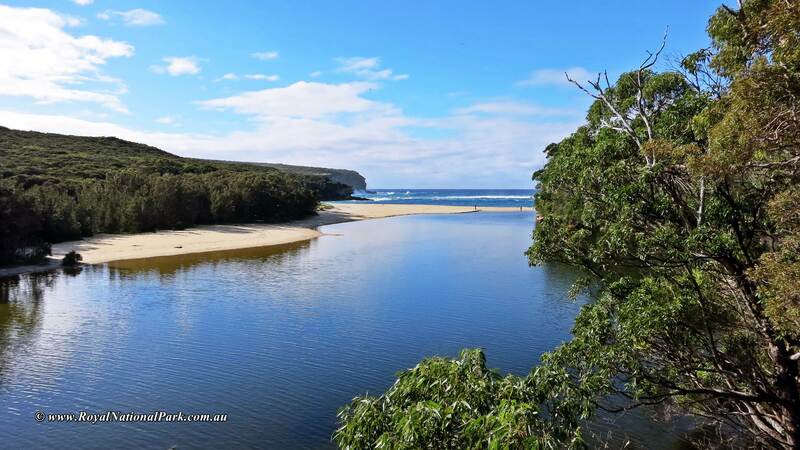 Welcome to the Royal National Park’s own website. It’s been awhile in the making and I’m excited that it has finally opened to everyone. Over the coming days and weeks I’ll be adding loads of helpful information and guides on the Sydney’s Royal National Park.